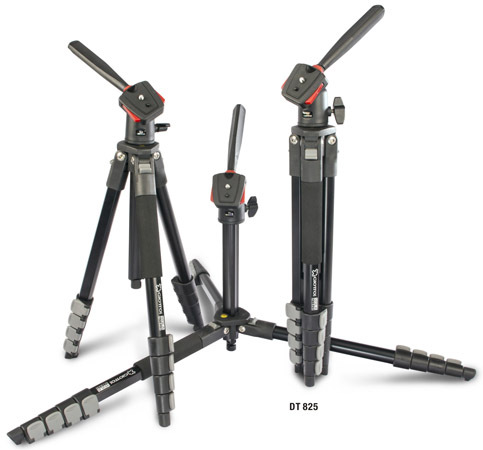 VOLA series has unique styling, function, and light-weight but high-strength legs, with flip lever leg locks to extend or shorten the leg without taking your eyes off your subject. 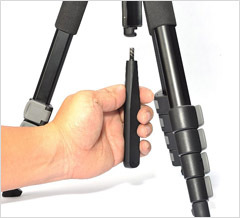 The tripod features quick release platform that slide out when pushed double side red button. 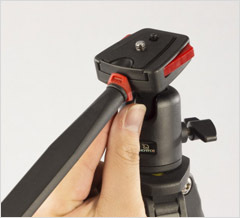 Smooth ball head allowed adjusting up to 90 degrees and freely panning or tilting. 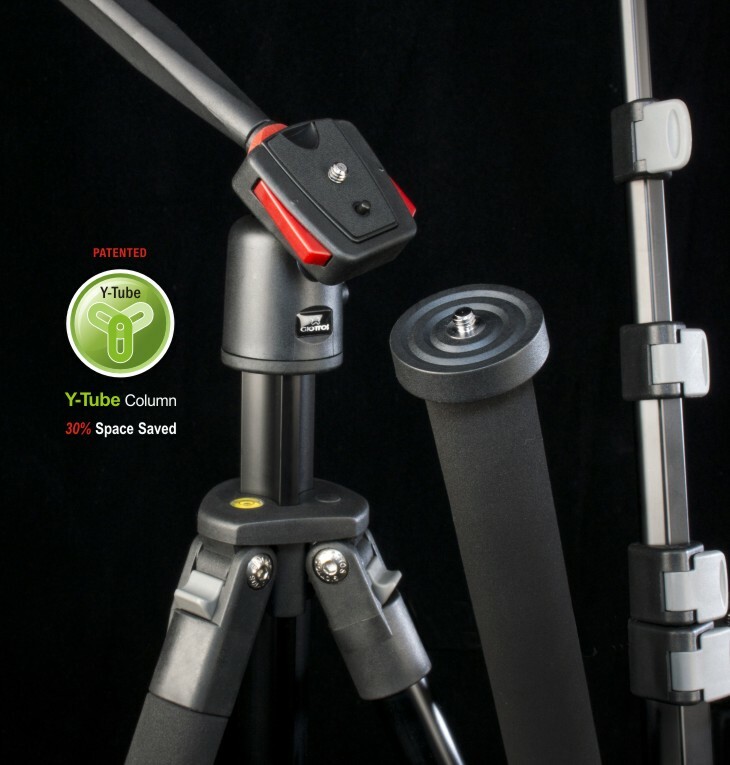 The Y-tube center column features more compact when folding. 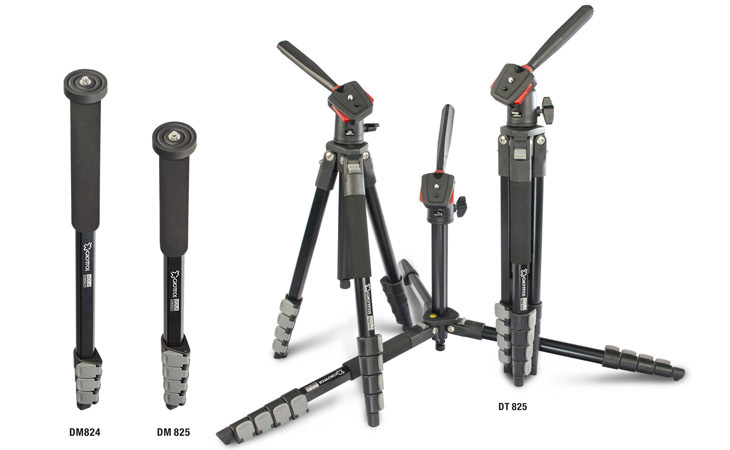 The monopods with high performance for photographers on the move, for all styles of photography such as fashion or sports. 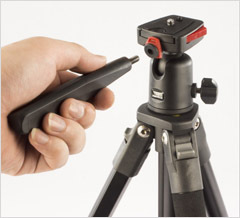 With quick release plate that slides out when push double side red button. 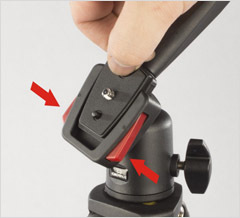 Rotate the red secure lock to vertical/horizontal position for easy on/off operation. The handle can be detached and screwed in under the center column to reduce the space when storage. The handle can be stored under the center column to reduce the space when carrying.